Scotland: home of haggis, Highlands and some of the best freshwater fishing in the world. From coast to country, this magnificent region offers anglers of all abilities the opportunity to catch some of the world’s most sought-after freshwater fish, including Salmon, Trout and the elusive Vendace. But where in Bonny Scotland should you stay to make the most of the country’s well-stocked rivers and lakes on your next Scottish fishing trip? Let’s find out. Travelling to Scotland in spring? 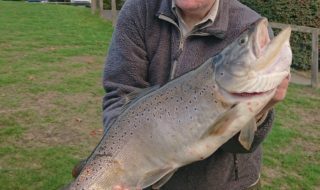 Take advantage of the River Dee’s world-renowned salmon fishing, which reaches its peak between the months of February and May. The river, which runs through Aberdeenshire and the Cairngorms, is known to produce more spring salmon than any other river in the UK, making it the perfect destination for those in search of a hefty catch. If the Dee looks ideal for your next angling holiday, forget hotels and opt for a self-catering holiday home instead. 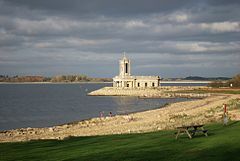 Cottage rental agencies like Sykes Cottages offer spacious and affordable fishing accommodation within a stone’s throw from the River Dee, providing a convenient base for an angling getaway. 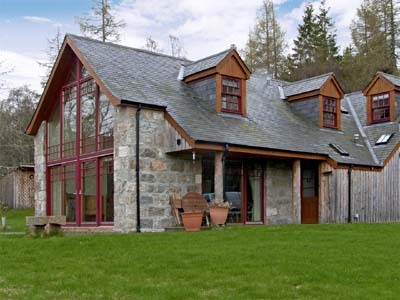 One such fishing holiday rental is Birch Cottage in the Cairngorms. Accommodating up to 10 people, this modern holiday cottage is perfect for a group of fishing pals and lies just a short distance from the river. Next on your fishing holiday hit list ought to be the Spey, which meanders through Scotland’s North East Highlands. Known for its beautiful landscapes and delectable whiskeys, the Spey is a great place to visit if scenery is as important to you as salmon. 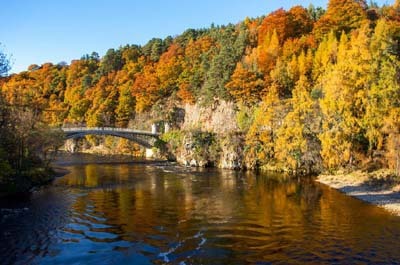 From Loch Spey in the Highlands, to the peaceful waters of Spey Bay, this far-reaching river is a great place to cast off and have fun amid some truly stunning surroundings. If you’re looking for accommodation near the River Spey, check out Inverallan House, a large, self-catering holiday rental in Grantown-on-Spey. With seven bedrooms, off-road parking and the river on your doorstep, this holiday home is perfect for an angling break on this peaceful Scottish waterway. Like the Dee, the River Tweed is internationally renowned for its salmon fishing, and ranks among the world’s top sea-trout rivers. 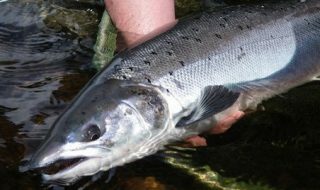 The Tweed, whose source is in Scotland whilst its mouth lies in England, is also famed for producing some truly magnificent fish, with large numbers of fish over 25Ibs being caught over the past few years. Thanks to its attractive villages like Berwick, Melrose and Kelso, the Tweed is also great for those who prefer to take a break from the rod to explore the local area and sample some of the region’s tasty fish suppers. 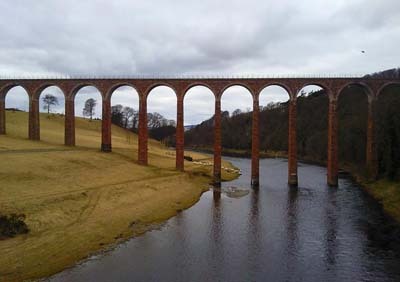 And best of all, because the Tweed is so popular amongst other holidaymakers, you’ll find a great variety of self-catering accommodation to rent near the Tweed, so you won’t have to travel far ‘til you’re casting off along this iconic British waterway. So there you have it, a brief look at the many benefits of an angling holiday in Scotland. Of course, there are hundreds of other locations across the country that are great places to cast off, so do your research and rent accommodation near your chosen watercourse to make the most of your freshwater fishing holiday in Scotland.